Nomadic tourism, a concept that relies on temporary supporting facilities, is suitable for developing tourism in North Maluku, Tourism Minister Arief Yahya stated. "North Maluku has a huge tourism potential, supported by its natural wealth and cultural richness. A survey from the Central Statistics Agency showed that North Maluku was at the top of the Happiness Index in 2017, with 75.68 score," the minister noted in a statement received by ANTARA on Wednesday. However, attracting more foreign tourists to visit the province will require tourism development of international standards, which requires a large investment and a long period of time. To develop a region into a world-class tourist destination, it needs an international airport, the construction of which would be quite costly and may take years, Yahya mentioned as an example. "Therefore, the development of tourism in North Maluku can be carried out through the concept of nomadic tourism," he added. 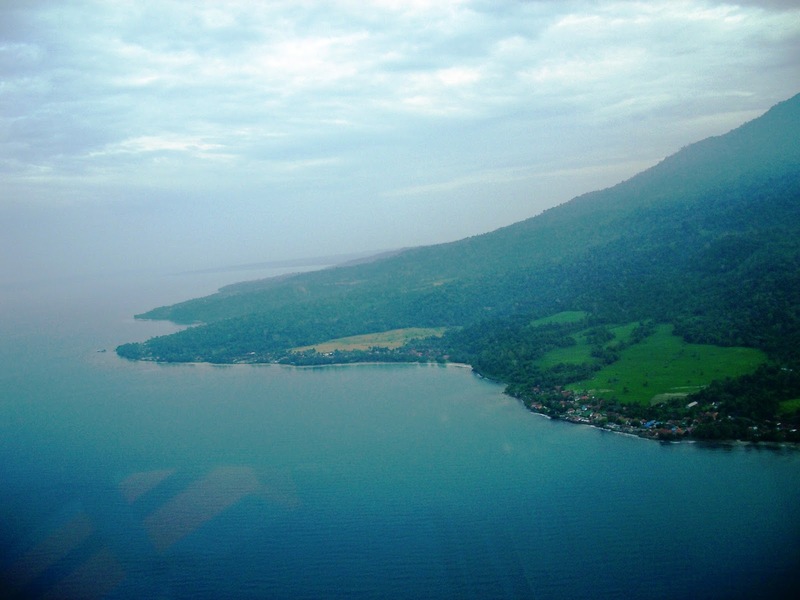 Instead of building an international airport, a seaplane facility is preferably suggested to support accessibility in North Maluku. Such a facility can be combined with other temporary supportive facilities, such as glam camp and home pod. The North Maluku Tourism Office has been encouraged to run the program, while the Tourism Ministry would help look out for investors. Nomadic tourism is expected to be developed in regions that have no permanent tourism facilities, such as hotels and homestays. This concept is a solution, initiated by the ministry, to boost the number of tourism amenities to be in balance with the growth of tourist arrivals. "This is because the trend of amenities at the global level has switched to experience-based amenities. Previously, people were looking for starred and non-starred hotels, but now, a lot of people are looking for specialty lodgings, homestays, guest houses, or glampings," the ministry`s nomadic tourism PIC Waizly Darwin revealed. Morotai North Maluku is one of the 10 priority tourism destinations, with marine tourism as the main attraction. Currently, various supporting facilities have been carried out in the region, including airport construction, hardening, and widening the runway from 2,400 x 30 meters to 2,400 x 45 meters.